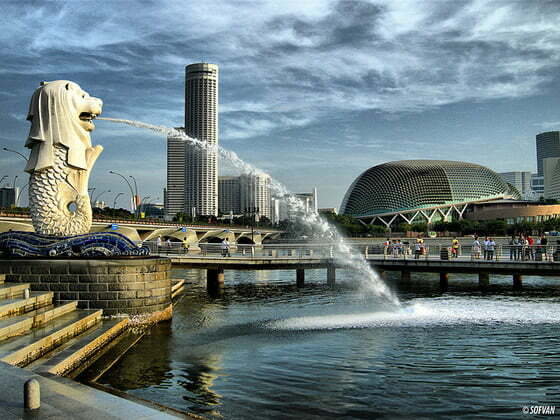 While the best time to visit Singapore is throughout the year, there is no specific period considered the best season to visit Singapore. The months from November to June are considered as the best time to visit Singapore as a lot of festivals fall during this period, such as Christmas, ZoukOut, Marina Bay Singapore Countdown and much more. Monsoons are too considered the best season to visit Singapore, with the Great Singapore Sale and the Singapore Food Festival welcoming tourists around the globe. Events such as The Hungry Ghost Festival the National Day, Mid-Autumn Festival and the Grand Prix Singapore make it the best time to visit Singapore.